As the head of marketing for a large organization, I have to edit a lot of copy. Press releases, collateral, web pages, blog posts, print ads, emails and so on… In fact, most marketers have to write copy as part of their role. But most marketers are pretty bad at it. I previously discussed Mark Twain’s view on brevity and why your marketing copy probably stinks. However, just yesterday, a small “pocket reference guide” made it’s why to my inbox for review. The guide, meant to be a quick reference tool for students to identify who to contact in each department, included descriptions of departments and some FAQs. Fairly benign content, in my opinion. There was about four pages of copy. And it was a quick and easy edit. I found that the copy was a collection of small paragraphs most likely written by multiple individuals, so it took a little finesse to achieve a unified tone and style throughout the piece. What amazed me the most was that nearly every passage used exclamation points. Over the course of four pages, I found 23 —- TWENTY THREE —- exclamation points. Needless to say, by the time I completed my edits, we were down to two – one in the title and one in the initial welcome section. Then it occurred to me, no one knows how to use an exclamation point. Not marketers for sure, but also few people in academics (save for your English major). 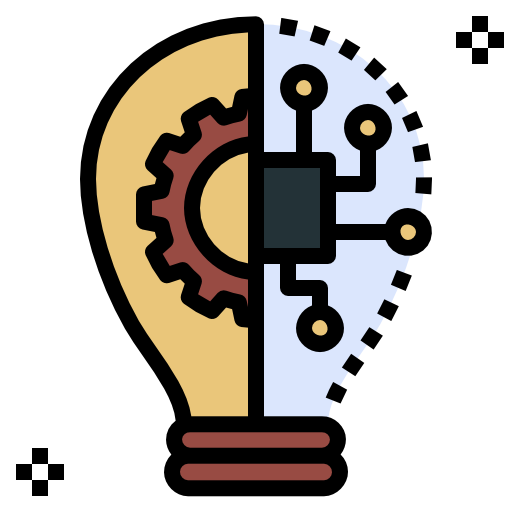 An eloquent marketer should be proficient at devising creative ways for emphasizing importance and excitement without adding a superfluous amount of exclamation points. 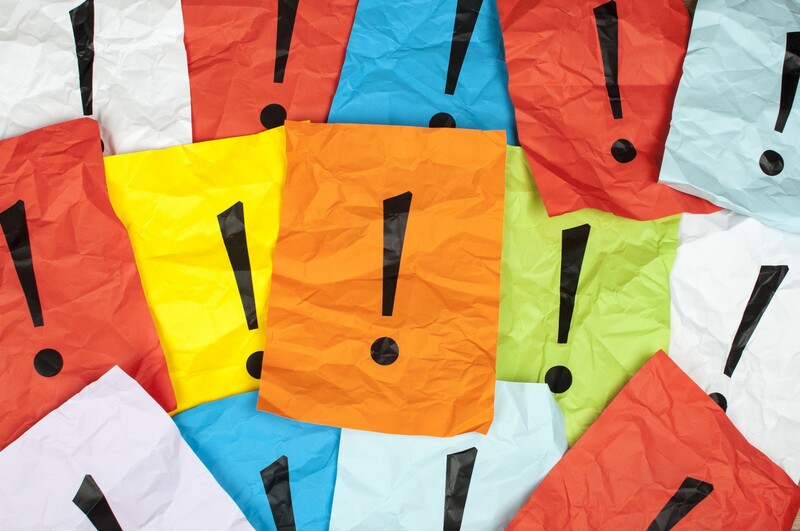 Exclamation points are overused and make copy sound juvenile or informal. So unless that is your goal, please do without, except in rare cases where you are genuinely convening something that is extremely exciting.